Some comments on the DASF Web Site. 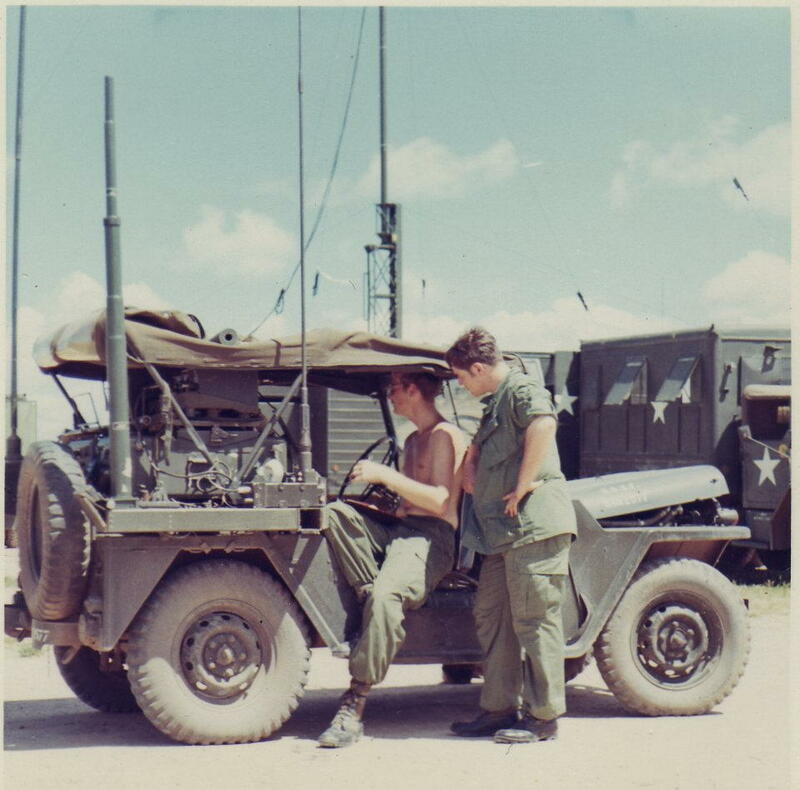 Interesting articles but we never used a trailer mounted generator. 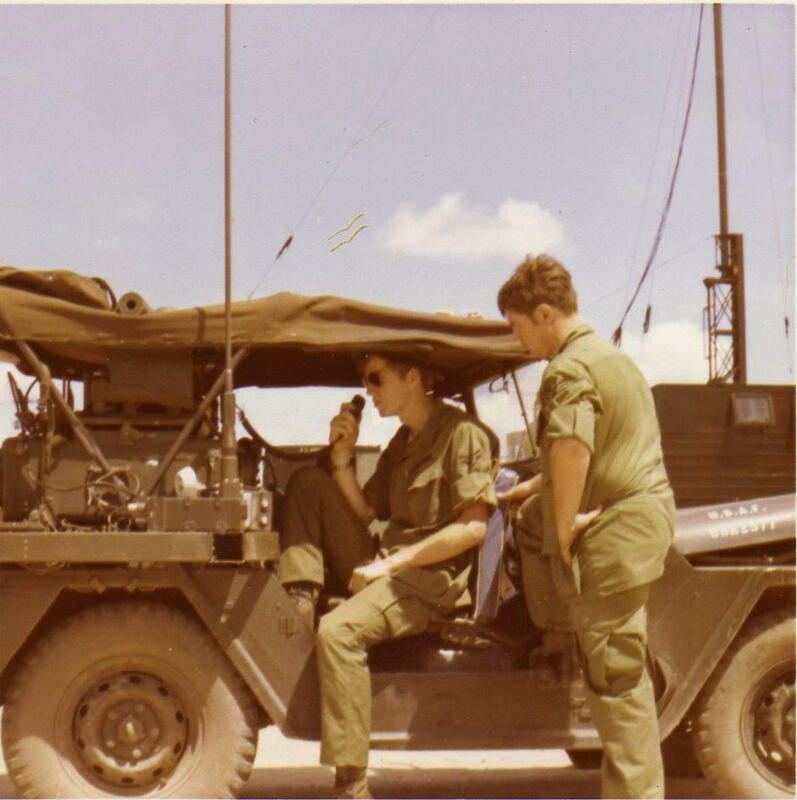 We used the actual vehicle engine to power the radios. I don't remember if there was a switch for that but I assume there was. We usually stuck something under the hood to lift it a bit when running in this mode for better engine cooling, either a coke can or a stick. 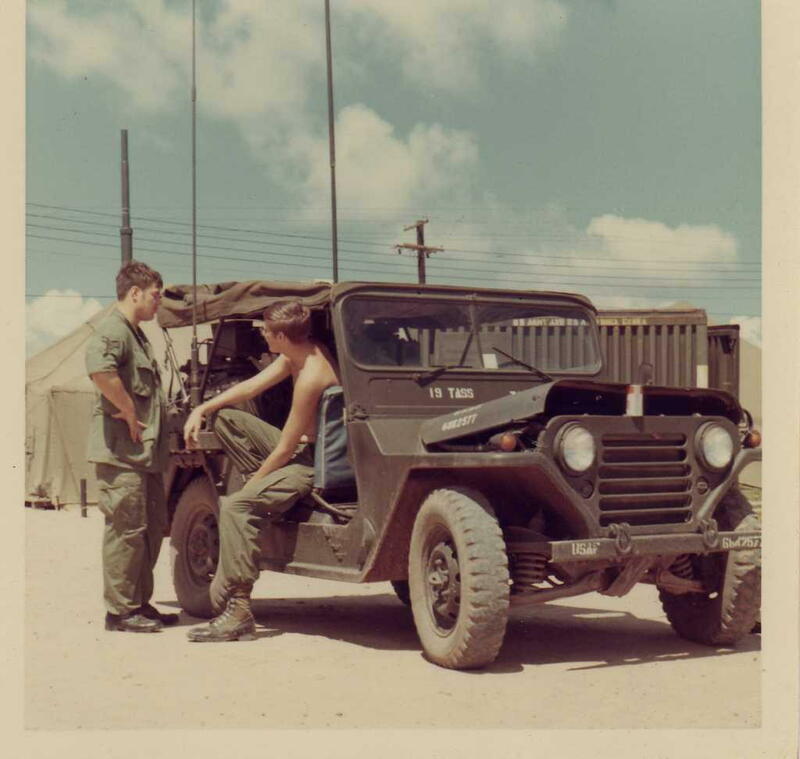 The actual FAC pilots we had never rode in the radio jeeps as they used their own vehicles. 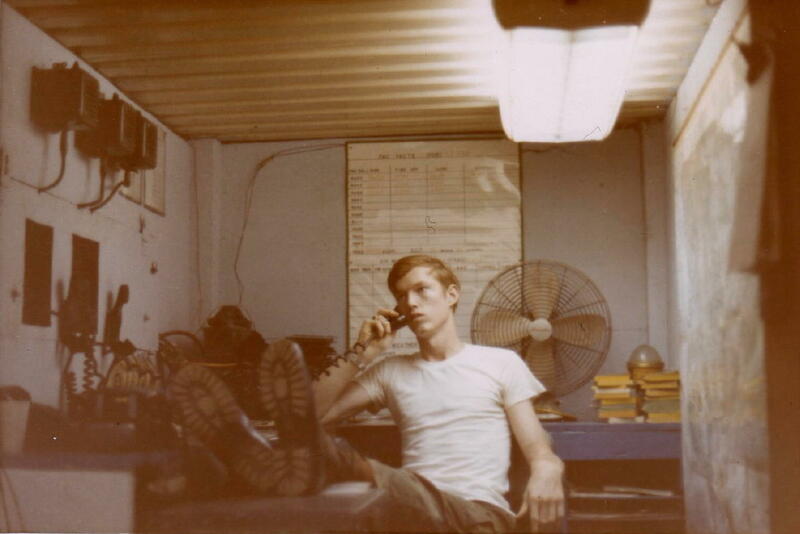 I also worked the MRC-108 radio pallet inside old conexs at Cu Chi and Bearcat and a site on Nui Ba Den with the Rustic FAC's. Oh, we were never called ROMAD when I was there and I'm fairly certain that term was conceived after Vietnam. I'd never heard of it until a few years ago. 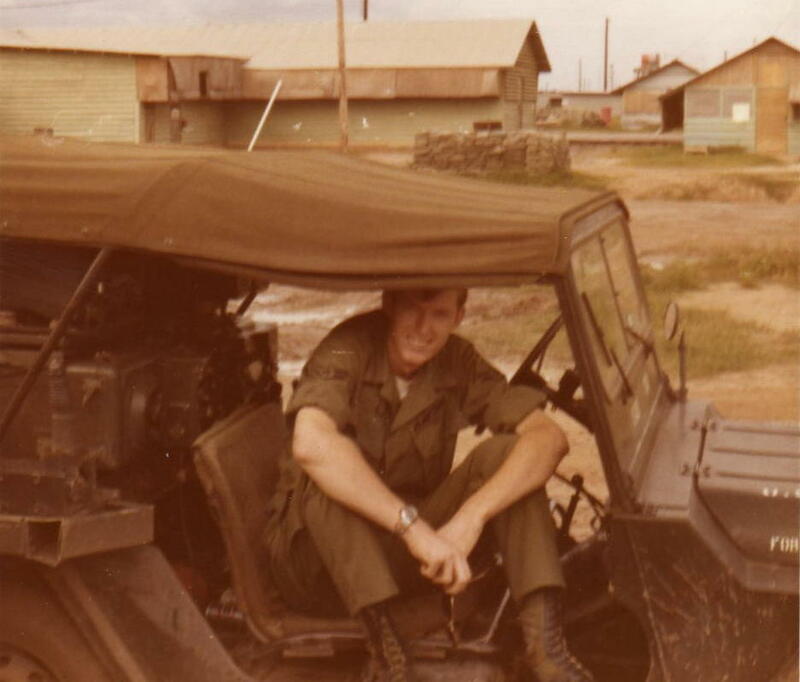 Enemy fire: Had to defend the perimeter during enemy attack on Nui Ba Den around Jun 1970. Got to experience some friendly fire also when too close to an air strike and a M82 nose fuse from a 500 lb bomb dropped from a F-100 went through the grill of a jeep next to my radio jeep. 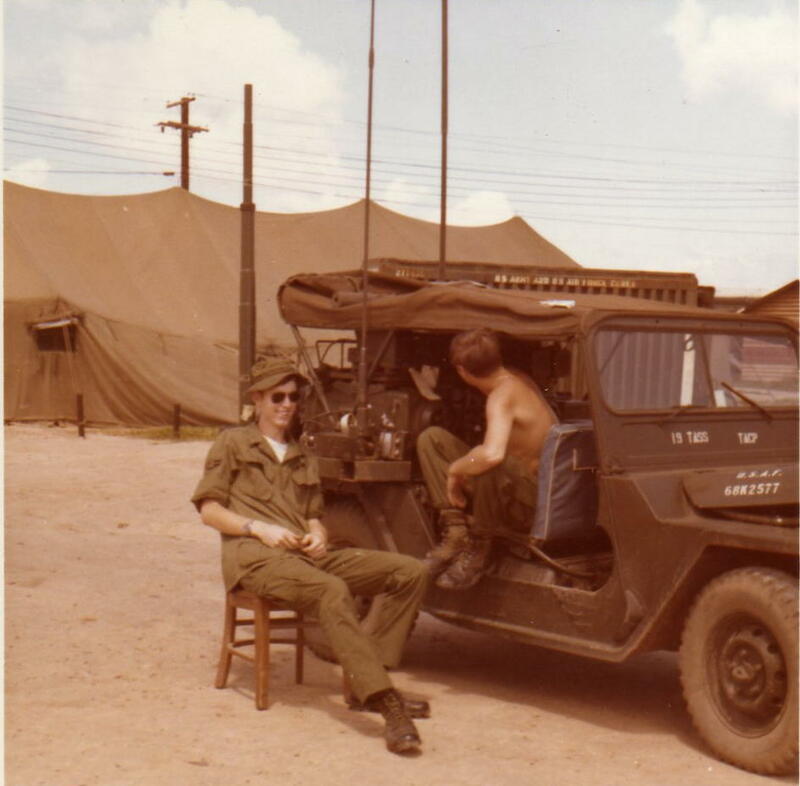 Had to drive the flight line taxi around Bien Hoa for a month waiting for a security clearance before I deployed. Worked 57 straight hours on the radio on Nui Bad Den putting an Arc-Light mission into Cambodia. 2nd radio operator had rotated and replacement wasn't in yet. The real Air Force was overseas and that's where I preferred to be. 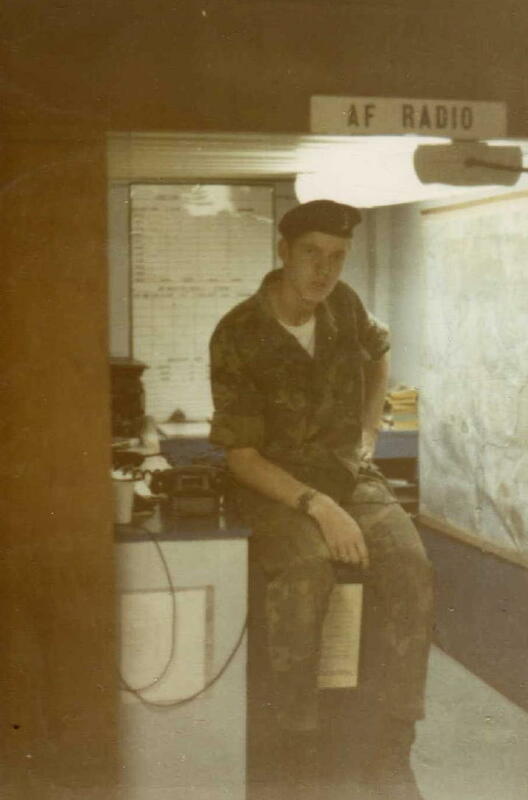 Retired in 1993 as a Computer / Communications Superintendent.